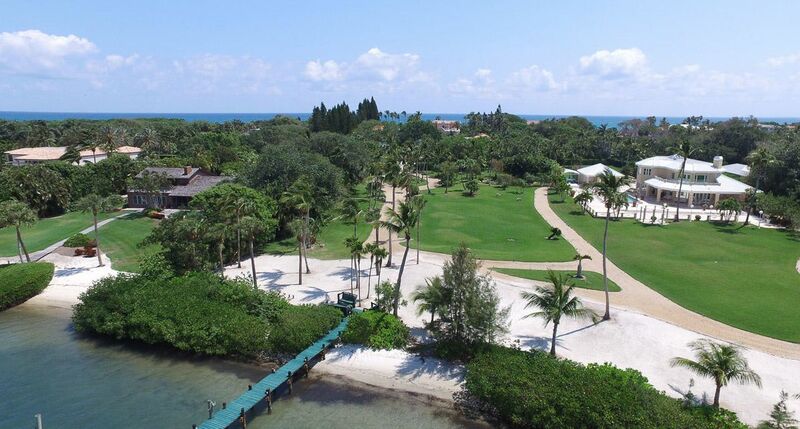 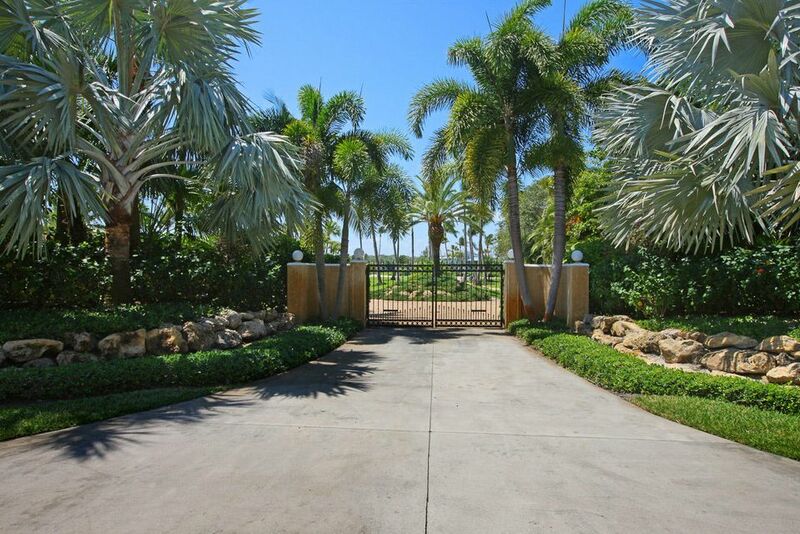 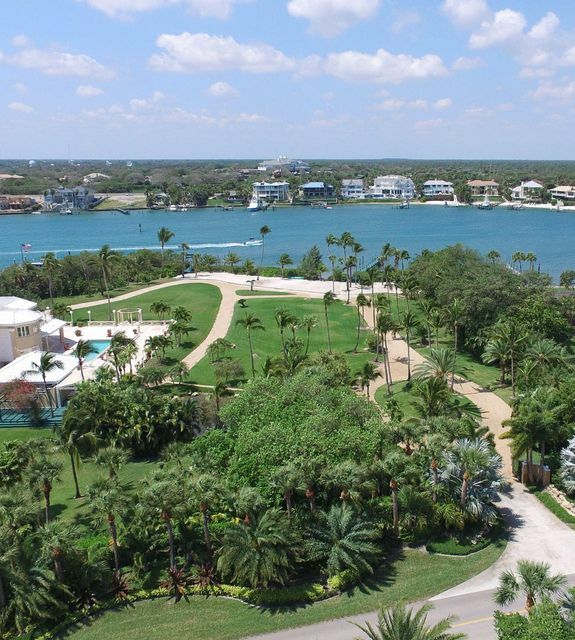 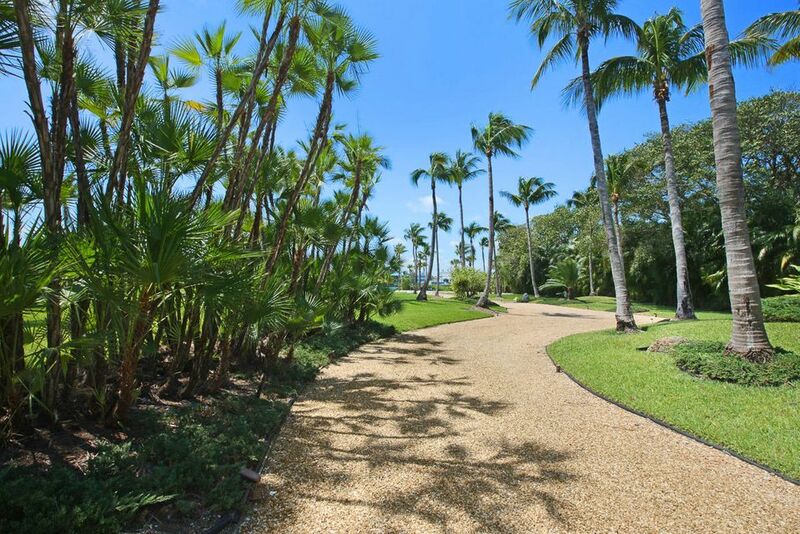 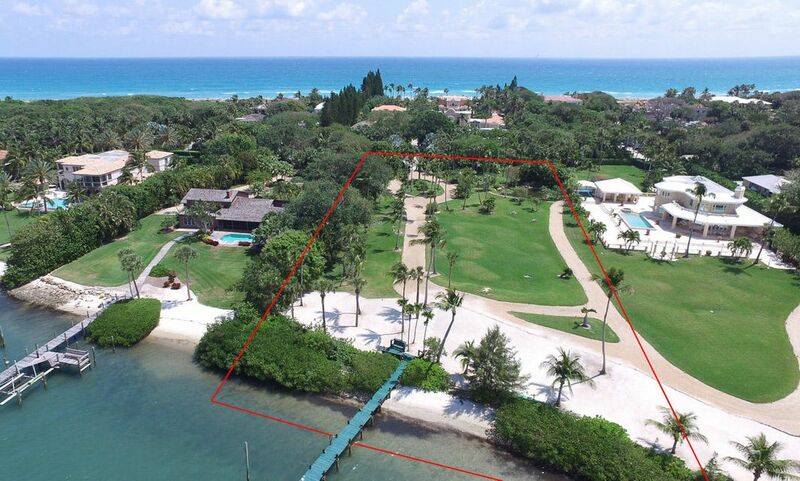 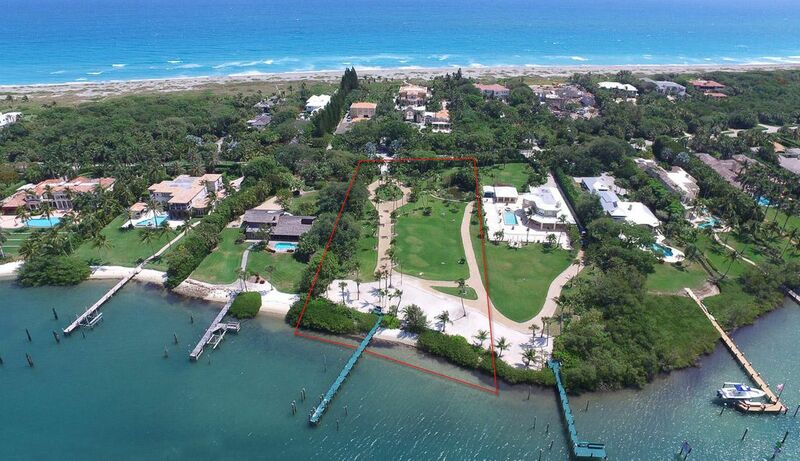 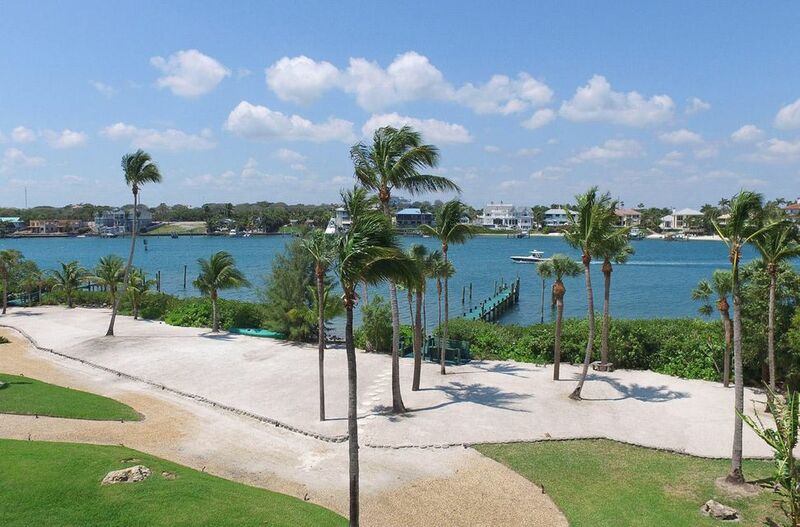 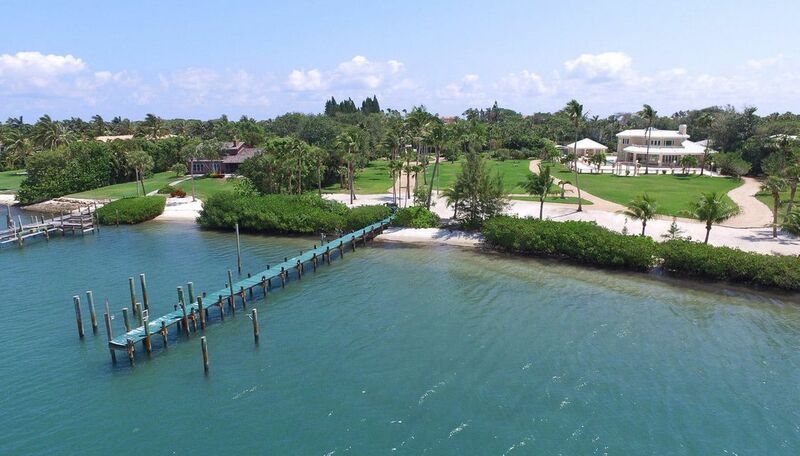 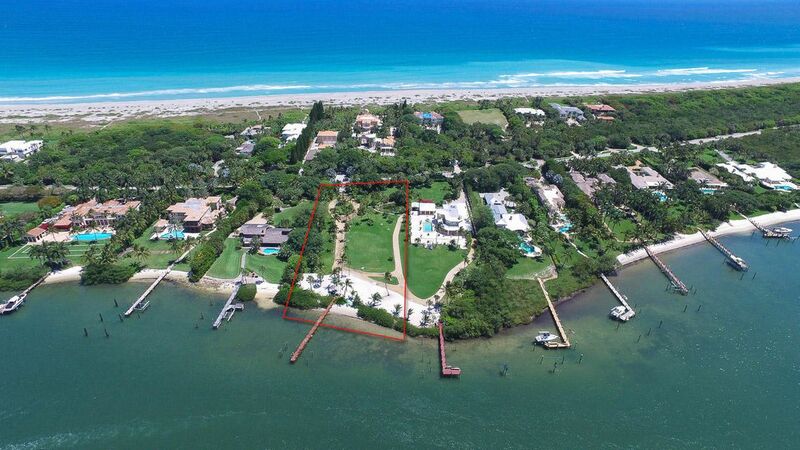 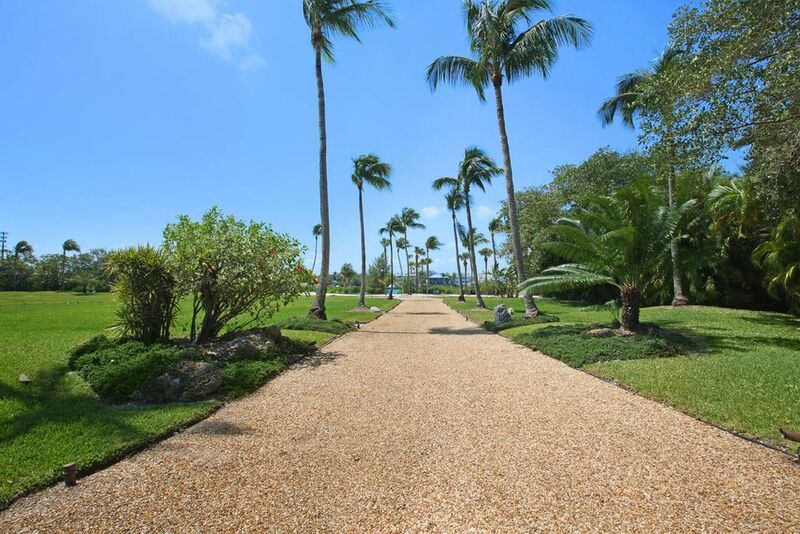 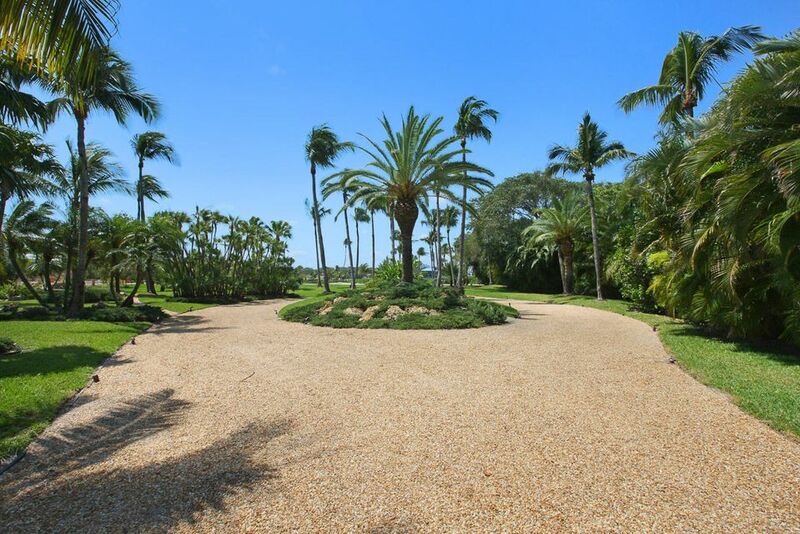 Exceptional 1.7 acre Jupiter Island building lot with 185' of blue water direct Intracoastal frontage. 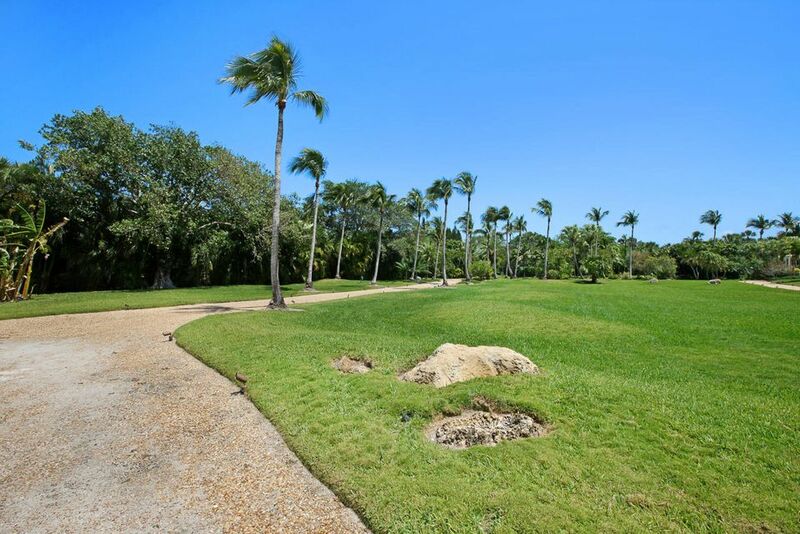 The prime location on the southern end of the Island allows for easy access to restaurants, shops and airports. 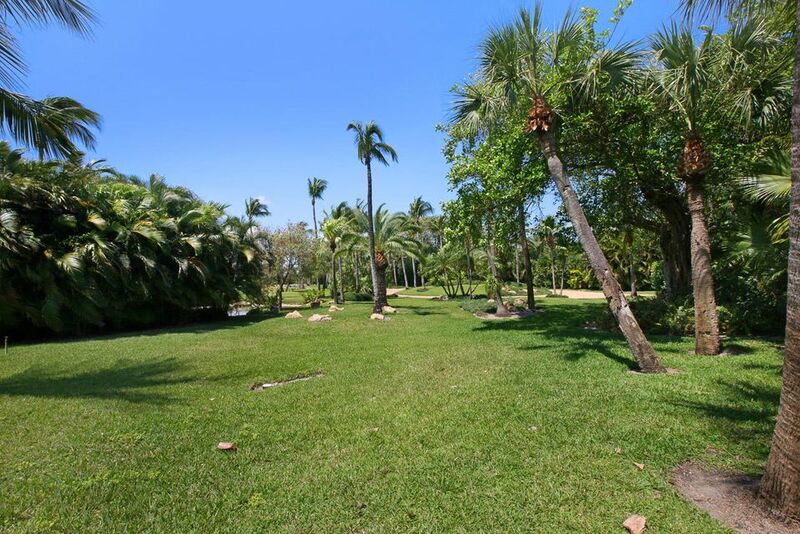 Build up to approximately 10,000 square feet including two accessory buildings. 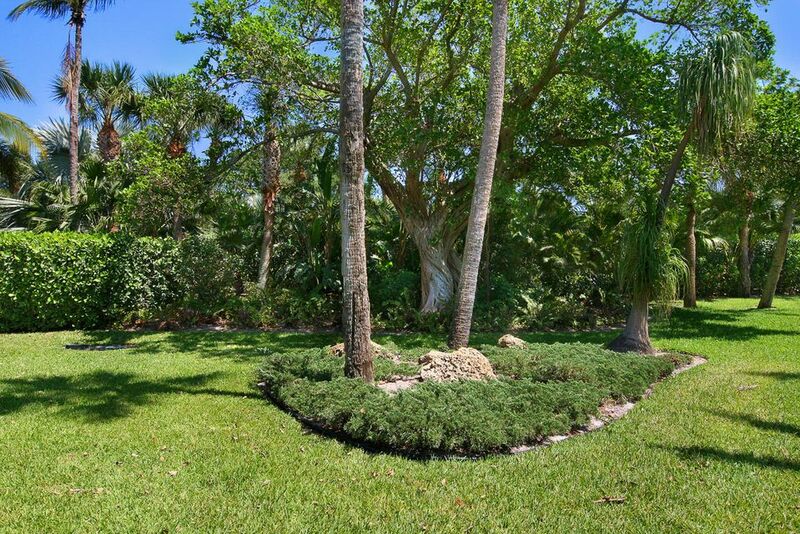 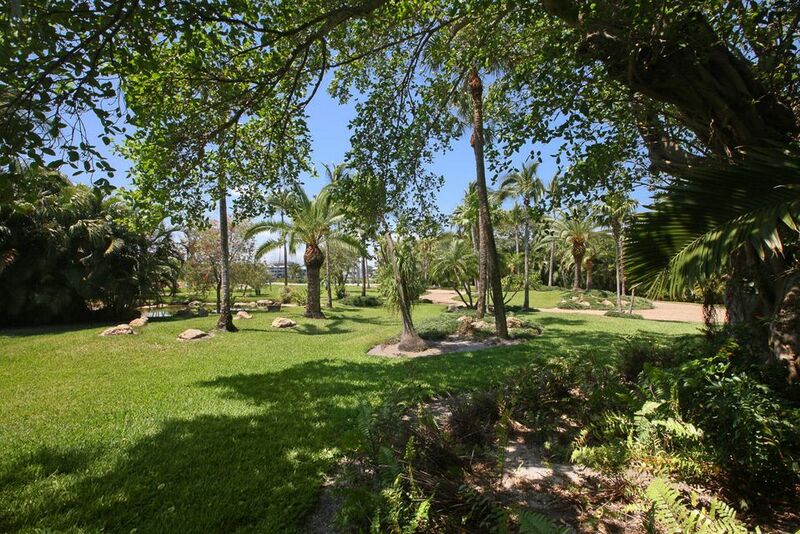 Lush landscaping and mature perimeter planting already exist to provide complete privacy. 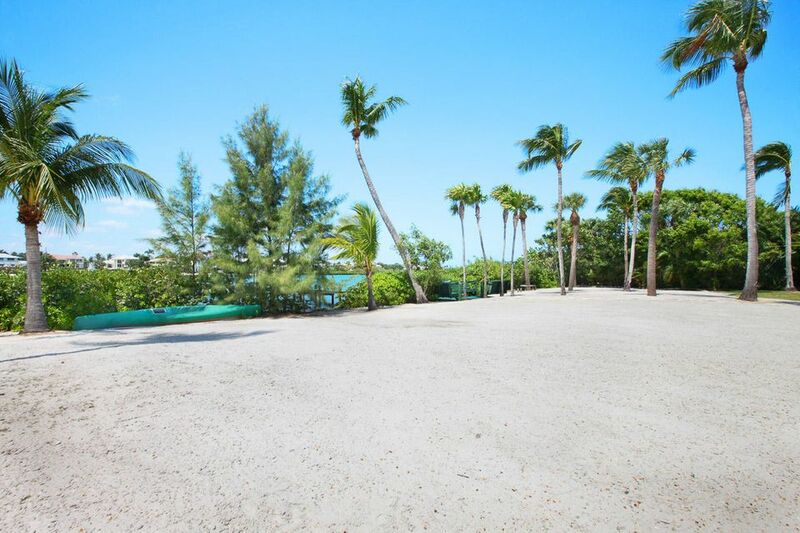 Minutes from the ocean with deep water dockage for your yacht or sports fishing boat. 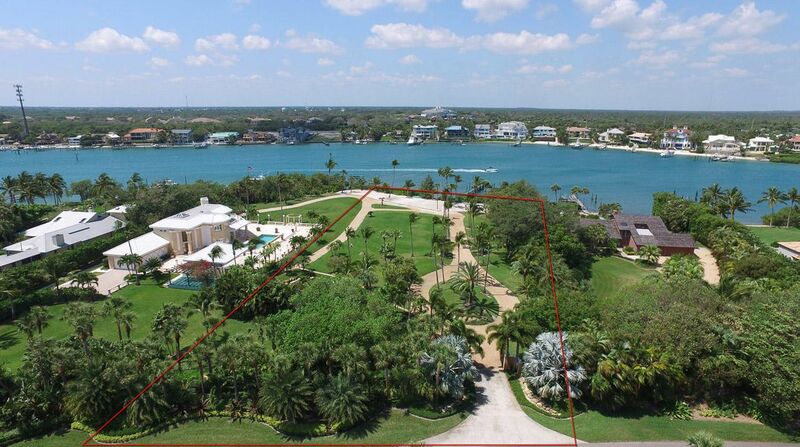 Buy with beycome and we refund you an estimated of $255K at closing!